This article about a network needs to be expanded with more information. 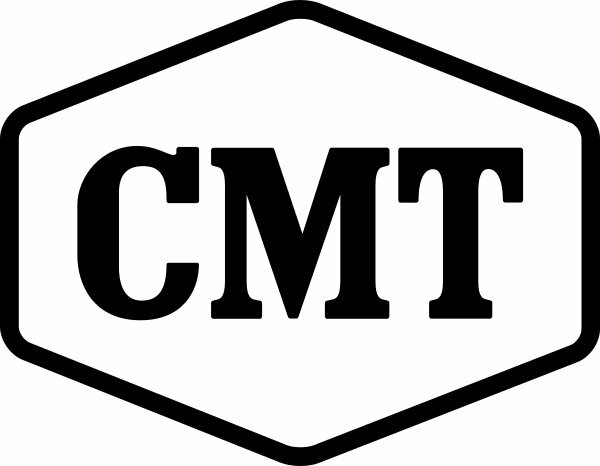 CMT (originally launched as CMTV) is an American cable and satellite channel owned by Viacom Global Entertainment Group, a unit of the Viacom Media Networks division of Viacom. Program Listing: A complete listing of shows that aired new episodes on CMT.